Awards I Paul Bishop named Interior Designer of the Year! Awards I Interior Designer of the Year! 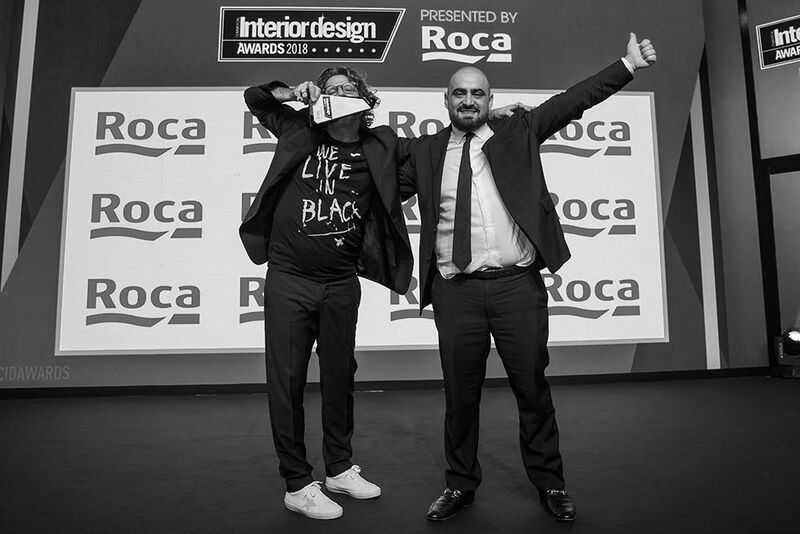 On Wednesday 19th September the Commercial Interior Design awards returned for it's twelfth year, with a promise to be bigger and better than ever. The evening certainly did not dissapoint! We are proud to announce that our very own Paul Bishop walked away with the title Interior Designer of the Year! A true testament to his upmost passion and expertise within the Interior Design industry over the last 22 years, especially after being shortlisted a number of years previously. On behalf of all of us here at Bishop Design, we could not be prouder. A man of true inspiration, unprecedented talent and lovable charm. To be amused even more, check out more photos of the event on our instagram page!